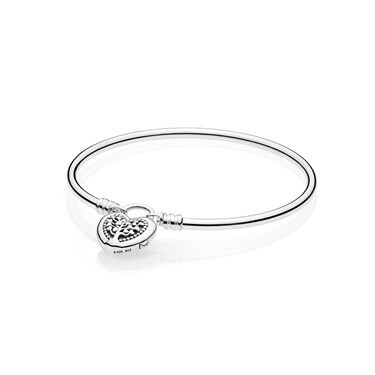 Show your Mum how much she means to you with this sentimental bracelet from PANDORA. Featuring a gorgeous blossoming tree design to represent family bonds. The perfect piece she can cherish forever.